It isn’t every day you see a mathematically perfect face – facial proportions and symmetry are stunning! The overlying grid – a guide to the ideal normal – comes into play when planning rhinoplasty. 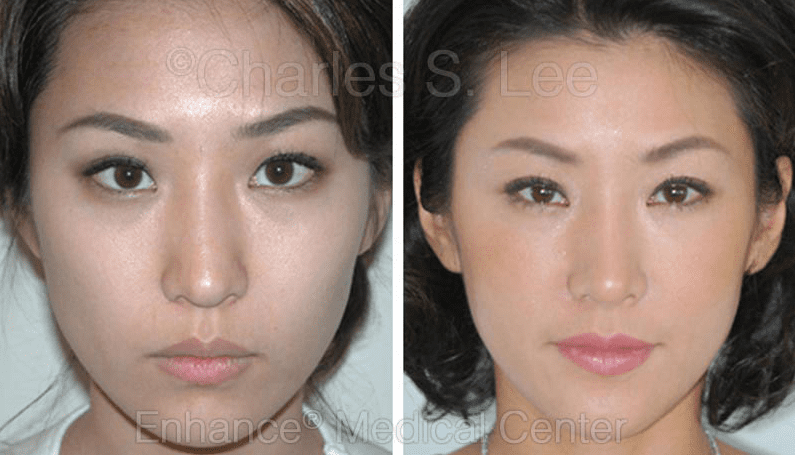 The vertical “facial fifths” are one eye-length in width and correspond to the desired width of the nostril base. 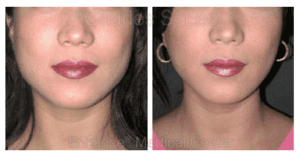 The horizontal “facial thirds” represent the desired length of the nose and chin. 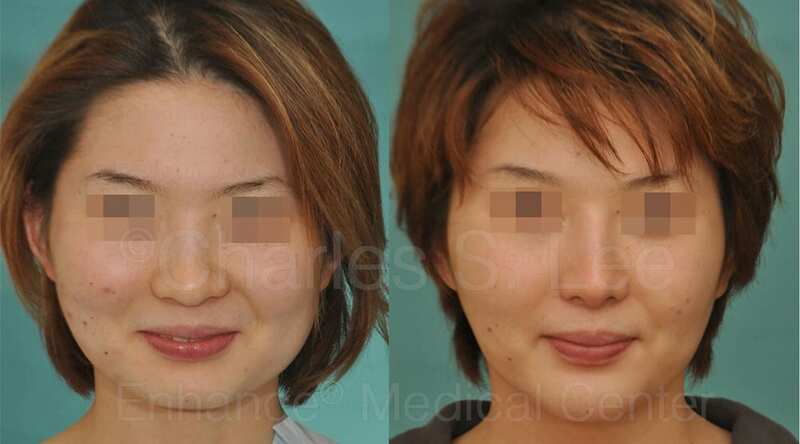 The nose, chin and facial bones can be manipulated to some degree to conform to these ratios. Ethnic variations occur and there are many examples of beautiful faces that fall outside of this ideal. If you’re interested in learning more, visit our Rhinoplasty – procedure page.